Welcome to our website! 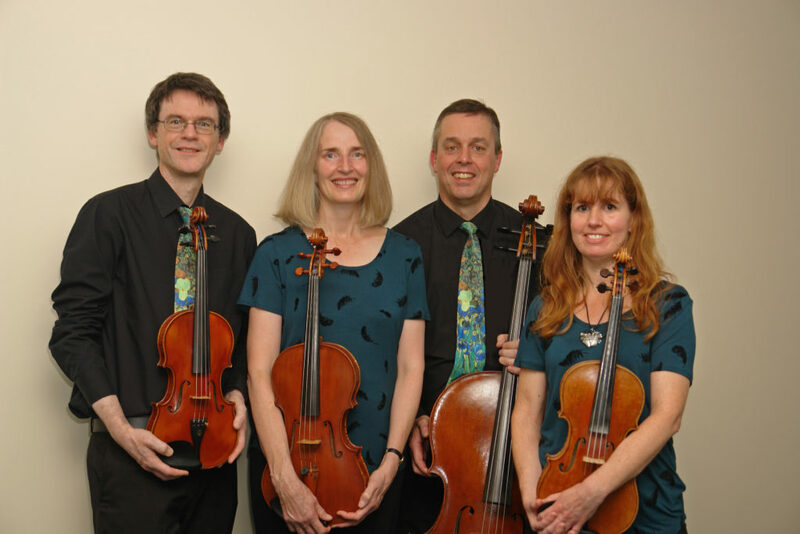 We are a long established string quartet, giving recitals in south east England and beyond. We can be booked for weddings and other events too.